Enjoy an afternoon of music as 8 chamber ensembles of WACO musicians come together to play and sing for you! From jazz to baroque, contemporary to neoclassical, there’s something for everyone! 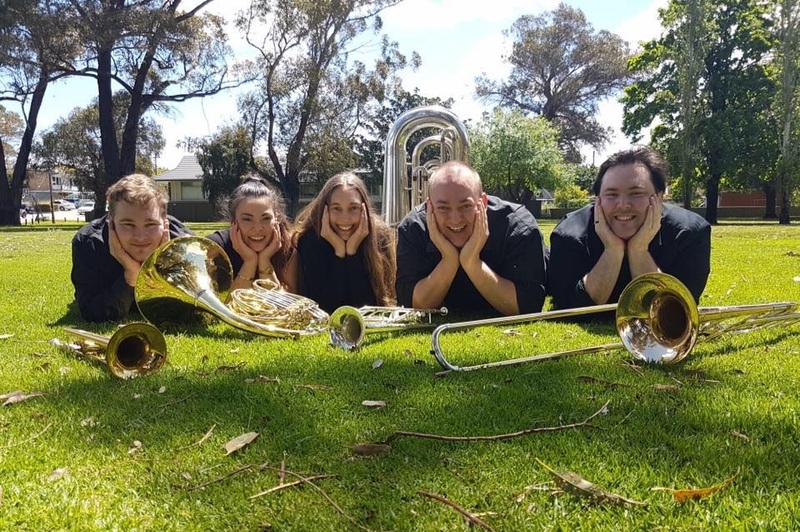 Featuring: The Opus Reed Quintet, Brass Roots (brass quintet), The Burger Bones (trombone quartet), Ravel Trio (flute, harp, cello), Nova (vocal quartet), Aster Quartet (string quartet), I Vecchi Musicisti (baroque ensemble), and 4set Violin (violin quartet).